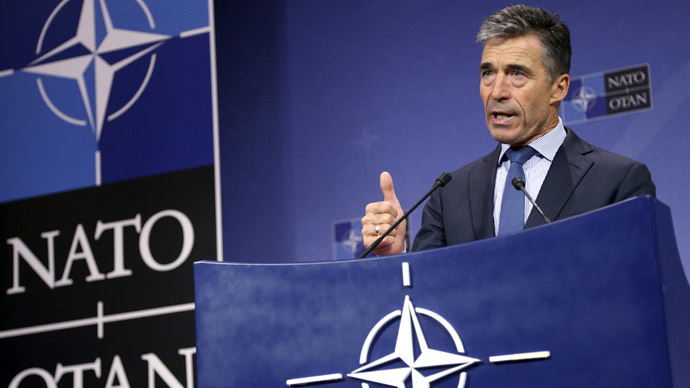 NATO’s Europe commander advocates stockpiling a base in Poland with enough weapons, ammunition and other supplies to support a rapid deployment of thousands of troops against Russia, British media reported. General Philip Breedlove’s idea would be presented to members of the alliance at the upcoming NATO summit in Wales in September, according to The Times. Several locations for the future stockpile are planned, with the Multinational Corps Northeast, a base in Szczecin near the Polish-German border being the leading contender. 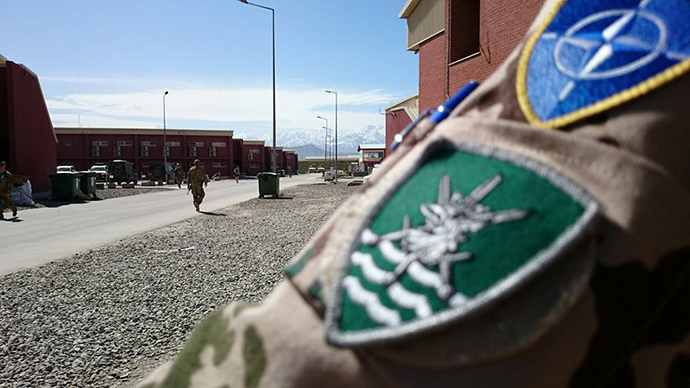 “It would be a 24/7 fully functioning headquarters that forces could quickly fall in on to respond rapidly when needed,” the British newspaper cites a source familiar with the expected proposition as saying. 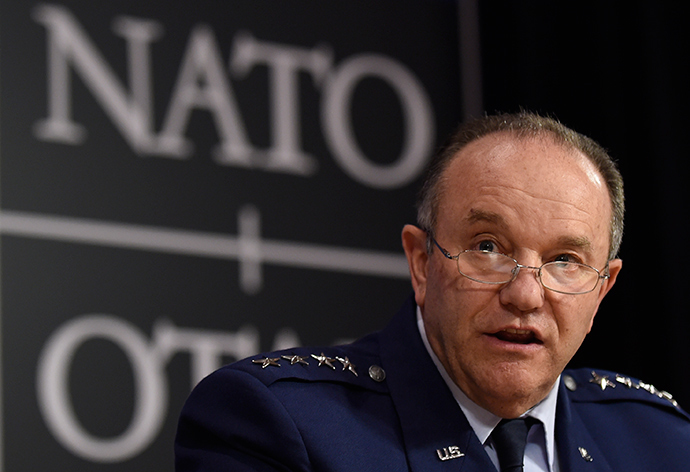 Breedlove has been advocating a build-up of NATO assets in Europe, particularly Eastern Europe, in the wake of the Ukrainian crisis in the secession of Ukraine’s Crimea to Russia. 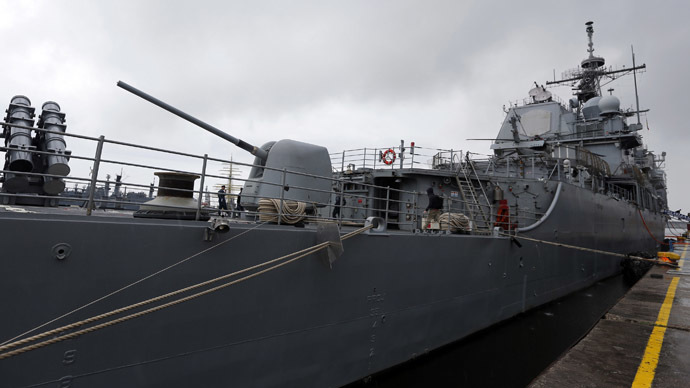 The alliance has already strengthened its presence in the Baltic Sea and the Black Sea and deployed additional military aircraft in Eastern Europe. It said the moves were needed to boost the confidence of eastern NATO members in the alliance’s ability to protect them from Russian aggression. The stockpiling of supplies is just a step short of a permanent massive deployment of foreign NATO troops in Poland. The alliance says it is needed for a rapid response to a Russian incursion, although Russian generals would probably view this as a possible preparation for a blitzkrieg attack on Russia. Moscow considers the build-up of NATO troops in Europe as part of a hostile policy aimed at placing the alliance’s military resources closer to its borders. 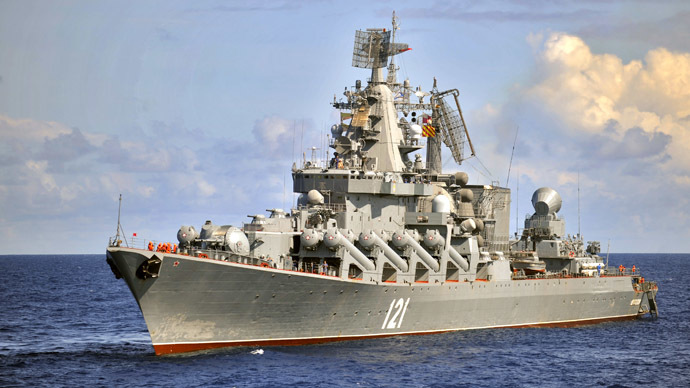 Russia’s current military doctrine allows the use of all weapons in its possession, including tactical nuclear weapons, in response to a conventional force attack on Russia.